Founded in 1910, Samsonite is the world’s largest travel company renown for its quality and innovation.Combining their high quality, with function and style; from luggage, to backpacks and laptop bags there is something to meet every business traveller’s needs. Be ready to work on the move, combining convenience and functionality without compromising on style; see our wide range of Samsonite laptop bags. Laptop backpacks, the hands free solution for working on the move. Combining tech storage with room for everyday essential, see our range of Samsonite backpacks. 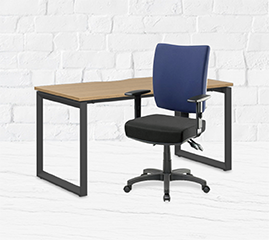 Combining all your needs for a mobile office, along with ample room for overnight essentials. Make business trips a breeze with Samsonite’s range of roller cases. . Designed to make your travel experience more comfortable, combining style and function, Samsonite’s travel accessories answer the needs of the modern traveller. .